What makes them so special to me? Don’t we often remember our friends and cousins, those who’ve often been with us during our testing times? The one who has bailed us out of those dark dungeons of despairing thoughts, haven’t they been always special for us? Well, Linkin Park holds a similar significance for me. 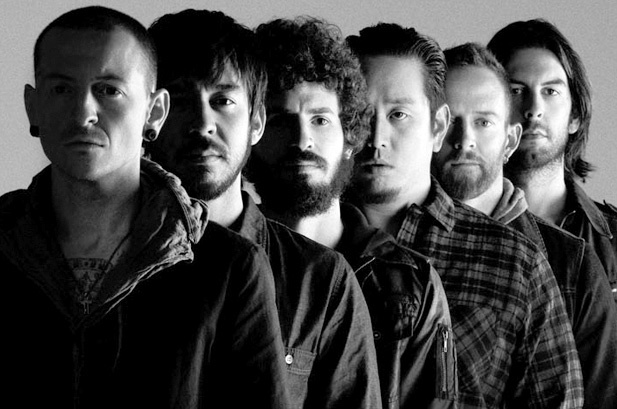 Many a times when life makes these friends and cousins of mine a little busy and I need something/someone to distract my mind, Linkin Park temporarily takes their place! Yes, the music sometimes is of the kind more suitable to put up as the Background scores for Halloween Parties, but the lyrics whether dark and drenched in some sort of compassion or having a slight bend towards the soul are what perfectly describes the passing phases of… well anyone! Yes sometimes on repeatedly listening to lines such as ‘you were there impossibly alone’ ‘weep not for roads untraveled’ quite often aggravates the frustration but then follows those lines of friends ‘let it go’ ‘if you need a friend, there’s a seat here beside me’ connects me with those odd Linkin Park listeners who share the temporary pain with me & understands in the same way. Then after a while with Roads Untraveled on loop, it strikes easily to simply join Chestor & Mike and sing to regain the lost composure! Within a while the thoughts quite fade begin to fade away and a new drift catches up. That’s how Linkin Park heals temporarily and brings alive the belief of Life beyond all complaints. Nothing can ever be the end, till I decide, I often tell myself with a hint of pride after singing along with them and everything is back to its cheery self once again. Yes, it does not completely heal but certainly lets me share a similar plane.